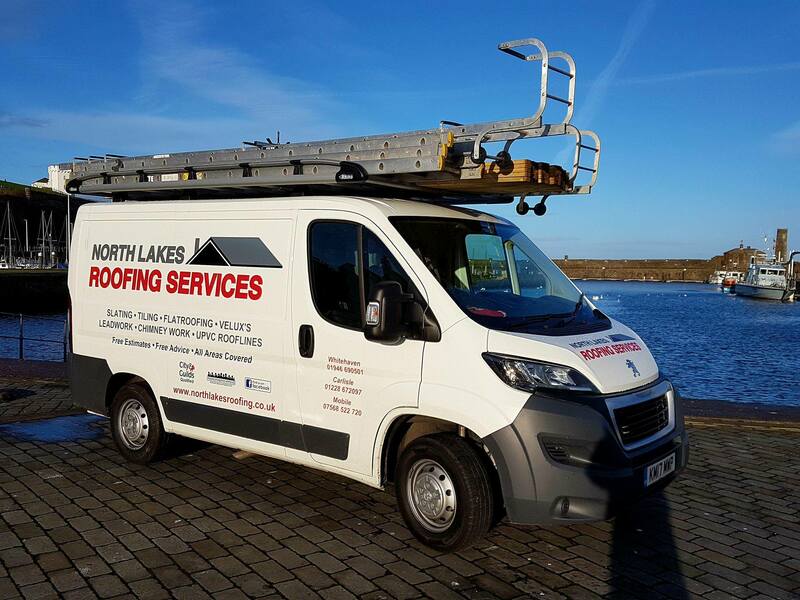 We are a family run business established for over 40 years covering all of Cumbria,we are based in west cumbria we take great pride in our work, with many of our customers recommending us to others. 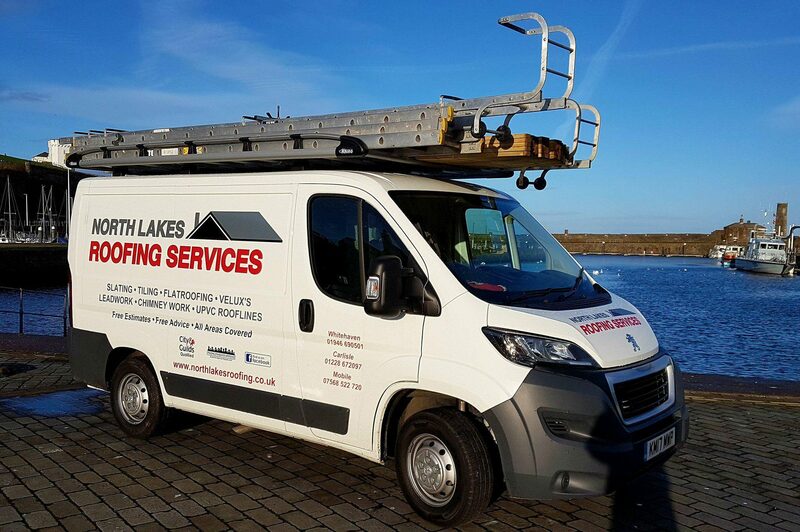 We have carried out work on many Cumbria hotel chains and local businesses and also re-roofed parts of Whitehaven hospital, we are also local authority approved and re-roofed many local schools in the area in the past years and present. 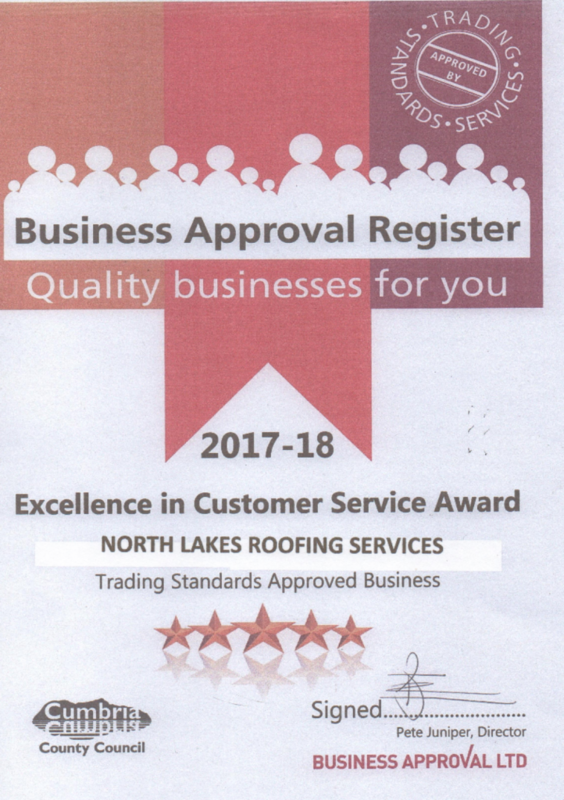 We are city and guild qualified and fully insured with a two million pound public liability insurance so you know your in safe hands and a member of trading standards buy with confidence scheme. We are also dbs police checked to work on any property.fully vetted company We only choose the best materials at affordable prices, with free quotes and advice. From a single slate to a new roof, We’ve got you covered! UPVC fascias, soffits and guttering. Flatroofs converted to pitched roofs.